Assistive technologies enable physically challenged people to manage independently in a variety of environments, for example, enabling elderly people to remain in their own homes instead of moving to nursing homes, and make it easier and safer for them to get around. The development of assistive technology for physically challenged individuals is a broad area with multidisciplinary requirements. It includes, among many other fields, mobility, accessibility, rehabilitation, hearing aids, needs of the blind population, entertainment and creativity, and needs of individuals with various cognitive impairments. Assisting individuals in each of these areas requires quite different solutions. 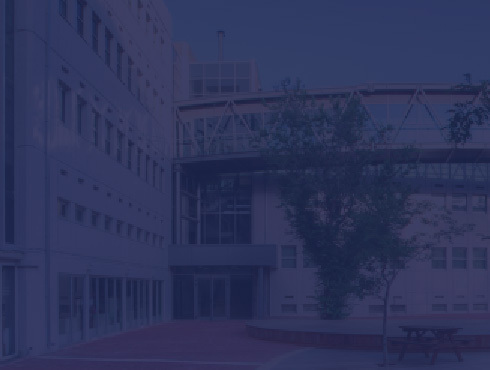 The Technion’s Faculty of Mechanical Engineering established a laboratory (located in the J.W. Ullmann Center for Manufacturing Systems and Robotics Research) that works synergistically to carry out assistive technology research. Researchers in the Laboratory for the Development of Assistive Technology for the Physically Challenged Population work with several physicians from the Fliman Geriatric Hospital in Haifa and with with the Technion’s Rappaport Faculty of Medicine. Graduate students in the laboratory perform basic research related to the required technology while the undergraduate students design and build technological prototypes of various aids to improve the quality of life of this population. Examples of several typical studies and projects are described in the figures below. An automatic anti roll-back brake developed in order to avoid falls when elderly people are raising up from a wheelchair and forgot to engage the manual brake. Alarming prosthesis for diabetic patients that measures temperature, relative humidity and pressure inside the prosthesis housing, with an aim to avoid damage to a sensitive by alarming when a pre-defined threshold is reached. Wearable protective device for violent pshyciatric patients. The device should allow violent patient remain free to move without harming themselves or others.